Albury Wodonga has come of age. 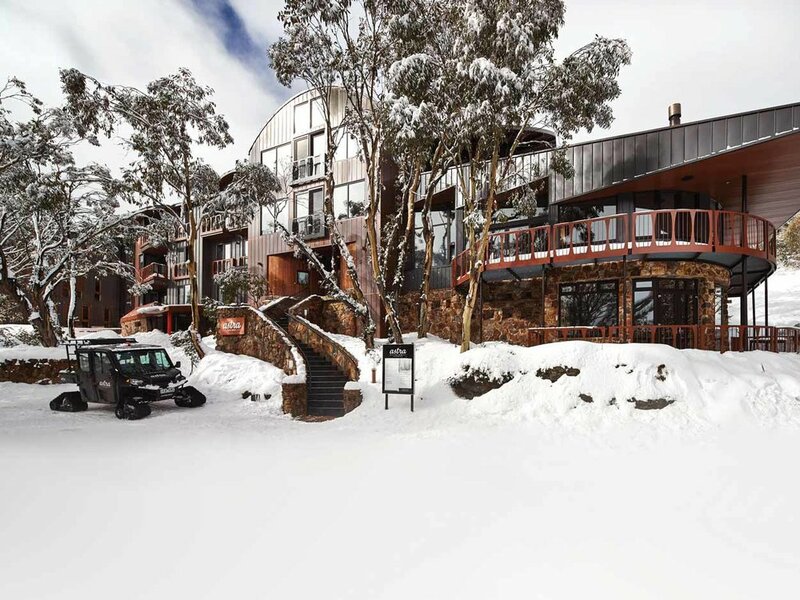 Gone are the days as just a stopover on the well-worn Sydney-Melbourne route – there’s now so much more to entice visitors to stay longer. Straddling the meandering Murray River on the New South Wales-Victorian border, Albury Wodonga is a great place to visit no matter the season, with crisp nights in autumn and winter and open blue skies in spring and summer. As the temperatures rise, join the locals for a ’float’ down the Murray where you will find the water refreshing even on the hottest of days. Kayaking and canoeing are popular, and if you’re a keen angler – just toss in a line. For all water sports, head to Lake Hume. A 15-minute drive from the CBD, it’s an aquatic wonderland for boating, yachting, paddleboarding, fishing and water-skiing. You can even walk over the dam wall and take great Insta-worthy snaps. A short 10-minute drive west of Albury is the Wonga Wetlands, an ecosystem of artificial lagoons and billabongs. It’s a birdwatcher’s paradise with six bird hides and more than 155 identified species calling it home. There are extensive walking and cycling trails in and around both cities. 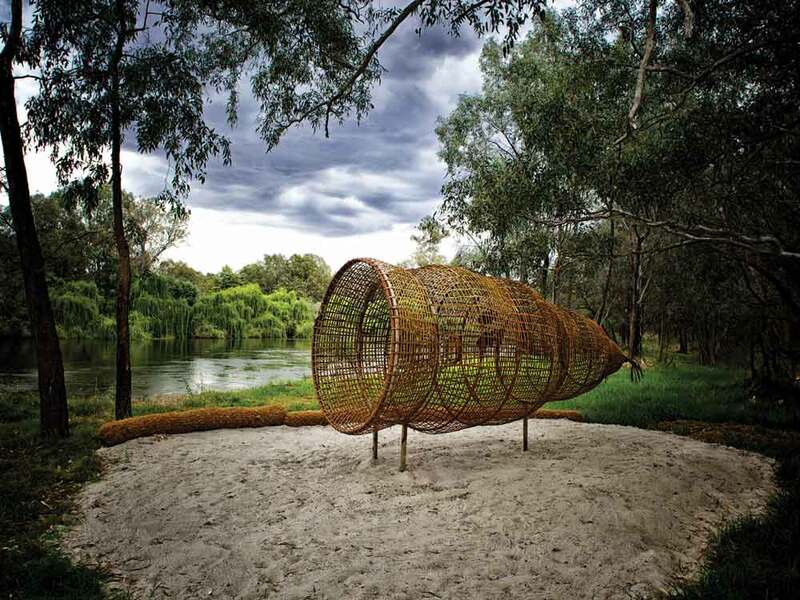 The Yindyamarra Sculpture Walk is a great trail, covering five kilometres and showcasing 11 significant sculptural works by local Aboriginal artists. David Kapay moved from the big smoke to establish Miss Amelie and wine bar Little Miss in Wodonga three years ago. Housed in the former Wodonga Railway precinct, he does a modern take on European classics and his lemon soufflé is legendary. “Albury Wodonga has so much going for it, it’s a great place to live and work and its people love great food,” David says. Nearby, Bean Station boasts an industrial vibe and is a go-to local spot for coffee and casual meals. For the best street food, head to Andiamo Street Kitchen, which calls a shipping container home – expect fabulous treats from this quirky bolthole. Across the river in Albury, surrounded by huge shade trees, The River Deck is located in a beautiful setting on the banks of the Murray in Noreuil Park. Owner Alex Smit and chef Ludo Baulacky offer a cosmopolitan menu made with fresh local produce where possible. A recent newcomer lighting up the dining scene is Albury’s NANNINI Ristorante & Pizzeria, serving up classic Italian favourites. Love hamburgers? Frankies is a small neighbourhood shop serving quality burgers made from scratch. For a sweet treat, Geoffrey Michael Patissier tempts all with its variety of fabulous cakes and desserts. You can even learn the secrets to great baking in his popular cooking classes. Bistro Selle, with Matthew Fuller and Tara Davis at the helm, offers contemporary European-style fare. Pop into Canvas Eatery at the Murray Art Museum Albury (MAMA) for coffee and casual dining. The Proprietor is housed in one of Albury’s oldest buildings, serving modern cuisine, while Ebden & Olive provides perfect picnic creations and nearby Nord Bakery bakes up a storm of delicious Scandi bread and pastries. After a coffee hit? Try Early Bird Café in Albury, which stocks Adele and Dale Homemade Produce including chutneys, jams and muesli. Piccolo Pod and The Brothers Cup will wow coffee lovers, and for a late night tipple head over to eclectic Two Fingers Bar and Barbershop. Meanwhile, Matt and Karen Daly have established Posh Plonk at Bethanga, offering an immersive cellar door experience complete with panoramic views over Lake Hume, the weir wall and beyond. 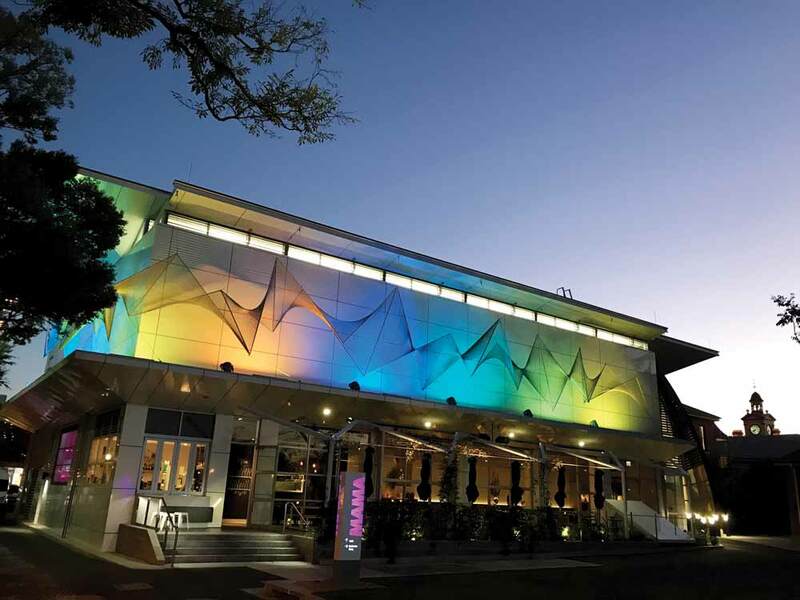 There’s a flourishing art scene in Albury Wodonga, with HotHouse Theatre offering an exciting program of contemporary Australian shows performed in the rustic Butter Factory Theatre – once part of a dairy built in 1928. “In a parallel tour-de-force, Ghenoa Gela invites all to deep-dive into Torres Strait Islander culture, as she explores heritage, family and big life choices in her awesome Sydney Festival debut, My Urrwai,” says Hothouse CEO Lyn Wallis. “And it will be a thrill to see The Last Boy on Earth written and directed by Yackandandah playwright Brendan Hogan,” she adds. Other season’s highlights include George Orwell’s Animal Farm, with Dale March. Art lovers will enjoy a visit to MAMA for an all-encompassing contemporary art experience featuring international touring exhibitions and deep connections to the regional surrounds and cultural identity. Interactive workshops are offered to channel your creative flair. Director Bree Pickering says there are some exciting exhibitions coming this year, including ’I Am the Old and the New’ by Indigenous artist John Mawurndjul. “This exhibition of bark paintings and sculptures tells the stories of Kuninjku culture and the significant locations surrounding the artist’s home in western Arnhem Land,” Bree says. For a step back in time, visit the Bonegilla Migrant Centre, where more than 320,000 migrants lived from 1947 to 1971. Today it is a poignant and evocative reflection of what camp life was like. Once comprising 24 blocks, churches, banks, sporting fields, a cinema, hospital, police station and railway platform, today only Block 19 remains. Audio recollections by former residents reflect the dreams of Australia’s post-war migrants. The energy-charged Flying Fruit Fly Circus, where they say ordinary kids can do extraordinary things, is celebrating its fortieth anniversary this year and you may catch a special show in Albury Wodonga. Big events on the social calendar include the Albury Gold Cup held every March. It is the largest country race meeting in New South Wales and attracts big crowds, top fields and hotly contested Fashions on the Field. Write Around the Murray is another fantastic event. The five-day festival to be held this September 11–15 celebrates everything literary with a festival dinner, literary lunch, workshops, author talks, panel sessions, short story competitions and a riverside wood-fired oven event. These days Albury Wodonga is a powerful mix of culture and creativity, with a big helping of country cool.